Contact us for VaporSafe™ Quote or to learn more. An owner of an industrial building was trying to sell his property, and because a prospective buyer learned of a potential vapor intrusion, he was offering the owner $2M less than the asking price. The tenant was a furniture manufacturer. After one day of VaporSafeTM continuous monitoring, indoor spatial and temporal concentration patterns suggested that an indoor source might be the culprit. For instance, TCE concentrations were only elevated during working hours and only in areas where personnel were working. The net result is that with only a few field days, the occupants (many of whom were young women) were protected from exposure risks, the mystery (which prevailed following several rounds of conventional assessment) were resolved, and the seller received an offer for the full asking price. Lesson: Continuous monitoring can quickly and accurately identify sources of elevated concentrations. For real property transactions, time is critical, and as such, a few days of monitoring can help expedite the transaction. With only two days of VaporSafeTM testing for both chemistry and pressure, it was demonstrated that indoor concentrations were safe during working hours as well as when upward advective flow conditions prevailed, resulting in no further action. Regulators reviewed the information and concluded that no further action was required. Lesson: Continuous vapor concentration combined with pressure monitoring can be used to rapidly achieve site closure. After years of evaluation with traditional methods at a very large industrial facility, TCE entry point locations remained elusive. Within a few hours after VaporSafeTM continuous monitoring began, spatial and temporal patterns revealed that highest concentrations were in the basement where two sumps were located. The consultant covered the sumps with visqueen and within a few hours VaporSafeTM confirmed a drop in indoor concentrations to safe levels. Lesson: Continuous monitoring rapidly responds to simple building modifications which can help pinpoint vapor entry locations. A school overlying a documented VOC release was undergoing construction that included breaking the concrete and the potential for building occupant exposures. 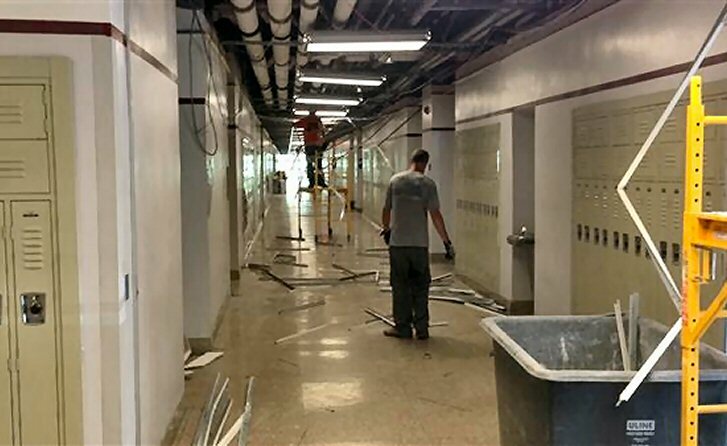 VaporSafeTM was used to automatically track concentration distributions before, during and after construction, and to immediately send out alerts when risk thresholds were exceeded to ensure that personnel and students were not exposed. Lesson: Continuous monitoring and automated response during construction represents a pragmatic and prudent option for protecting building occupants from fugitive emissions and VOC exposures. 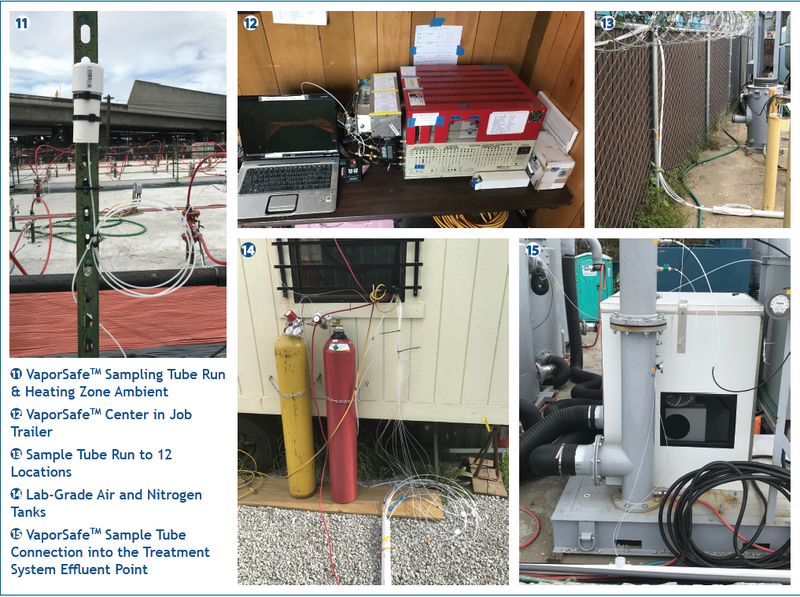 Continuous VaporSafeTM vapor intrusion monitoring and response was implemented for 11 consecutive months to ensure that all VOC emissions emanating from thermal volatilization were captured by the soil vapor extraction system. This represents the first time automated continuous Vinyl Chloride monitoring had ever been performed. The EPA RPM stated the following: “Any project manager considering using in-situ thermal heating would be well advised to use continuous real-time monitoring of the rapidly changing emission scenario. 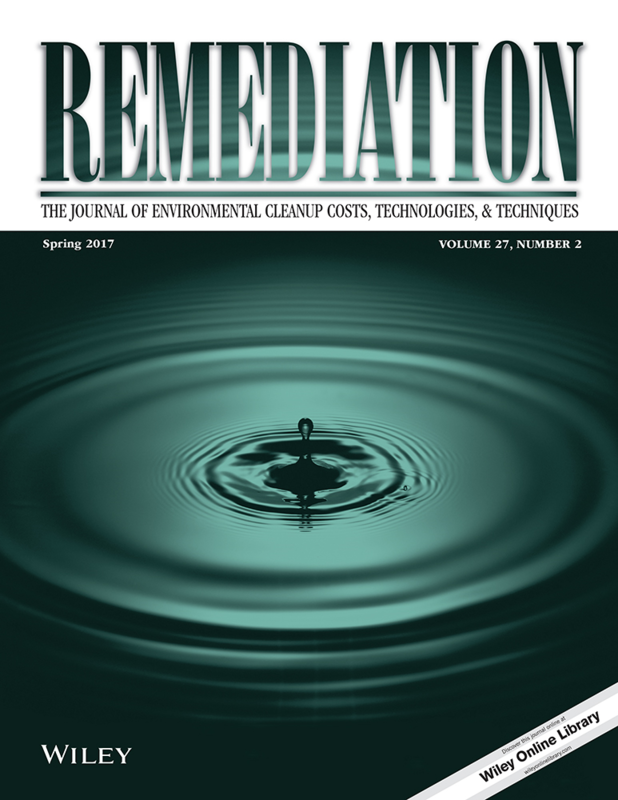 We have been able to anticipate and correct problems before the concentration levels became acute, which has saved time, money and energy.” Lessons: Continuous monitoring can be used to ensure that thermal remediation and vapor extraction and treatment components are meeting key emission control objectives. 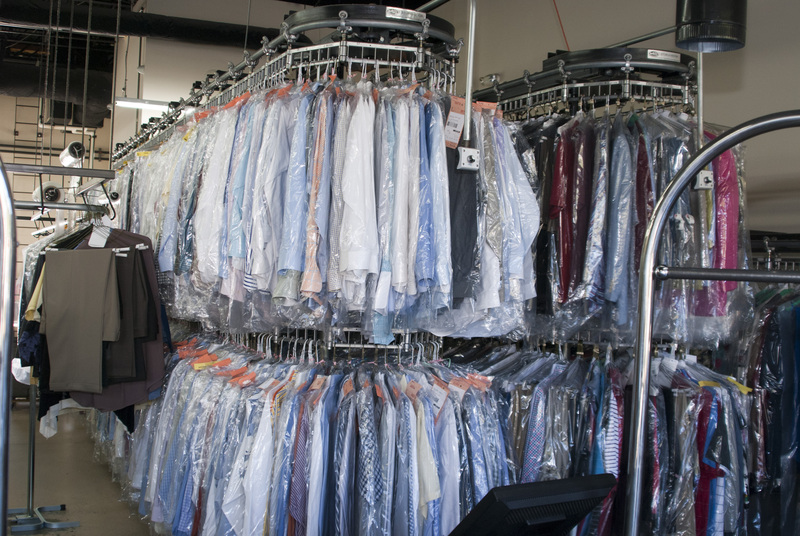 Rapid detection and reporting enables immediate response to breakthrough and exposures. 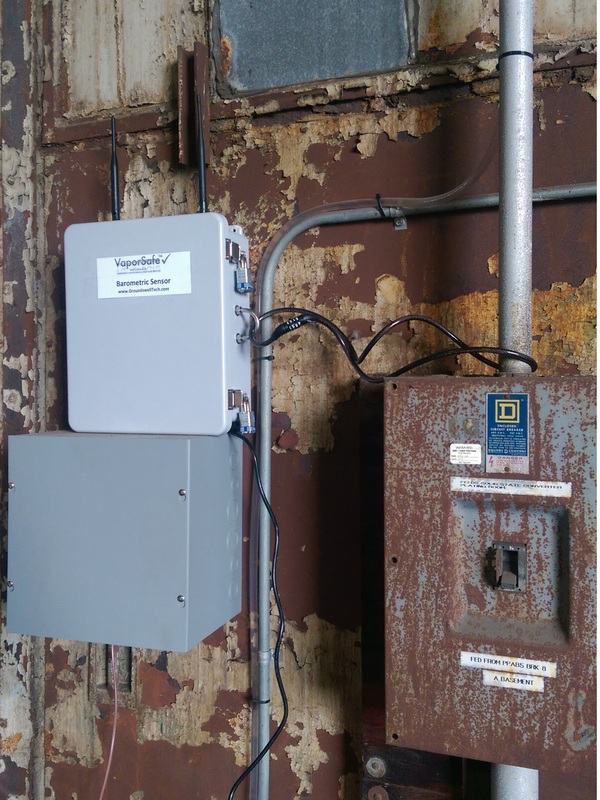 At a site where a sub-slab depressurization (SSD) system had been in operation, yet indoor concentrations still exhibited periodic TCE risk exceedances using current assessment methods, a continuous monitoring platform was deployed. Within one day of VaporSafeTM operation project personnel determined that concentrations varied widely throughout the day. A few weeks into the monitoring campaign the SSD was turned off to study potential impacts, which was expected to include a rise on indoor TCE concentrations. To the surprise of project personnel, SSD operation increased VI risks! Lessons: SSD can actually increase risk if not properly designed, if preferential pathways are not accounted for, and if appropriate chemistry testing is not performed during implementation. After years of evaluation with traditional methods at a very large government facility, consultants could not locate VOC entry points. Discrete mode sampling for TCE revealed that a floor drain in one of the rooms could potentially serve as a vapor entry location. 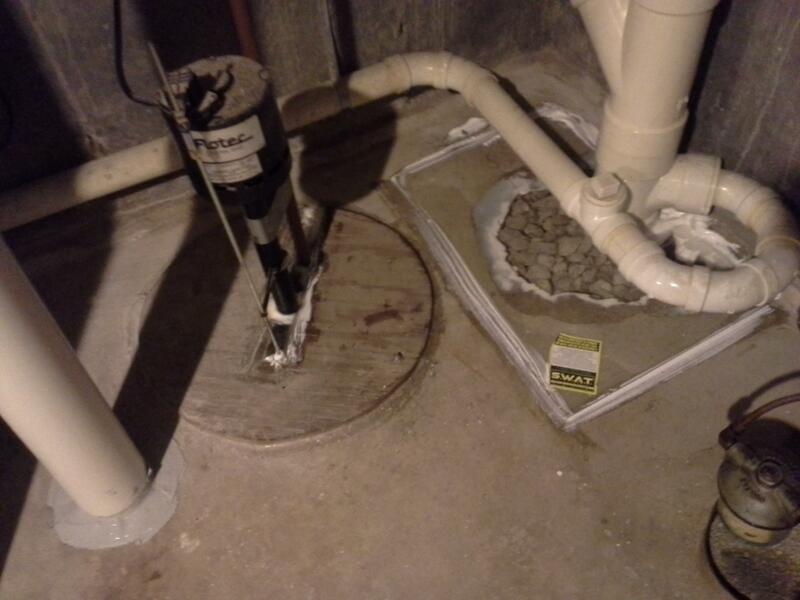 The door to this room was closed, the VaporSafeTM continuous vapor monitoring system was left running overnight, and a documented increase in concentration revealed that the floor drain was indeed the vapor entry location for the building. Lesson: These findings tell us that by simple building manipulations (e.g., closing doors, covering floor drains, etc. 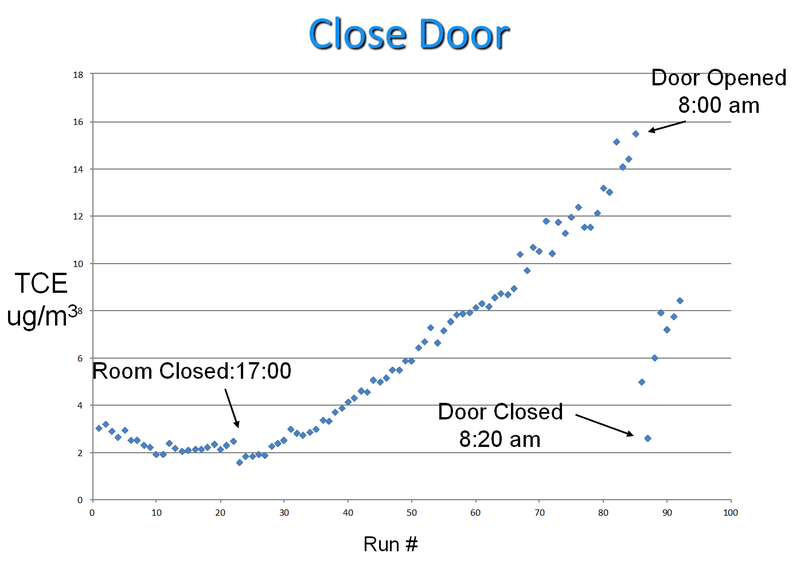 ), continuous monitoring can be used to rapidly pinpoint vapor entry locations.